- Stop the production! Get a machine that evaluate for your coding quality at first. - You get help! HTML coding conventions are 2 sites. - Mistakes run away from me! 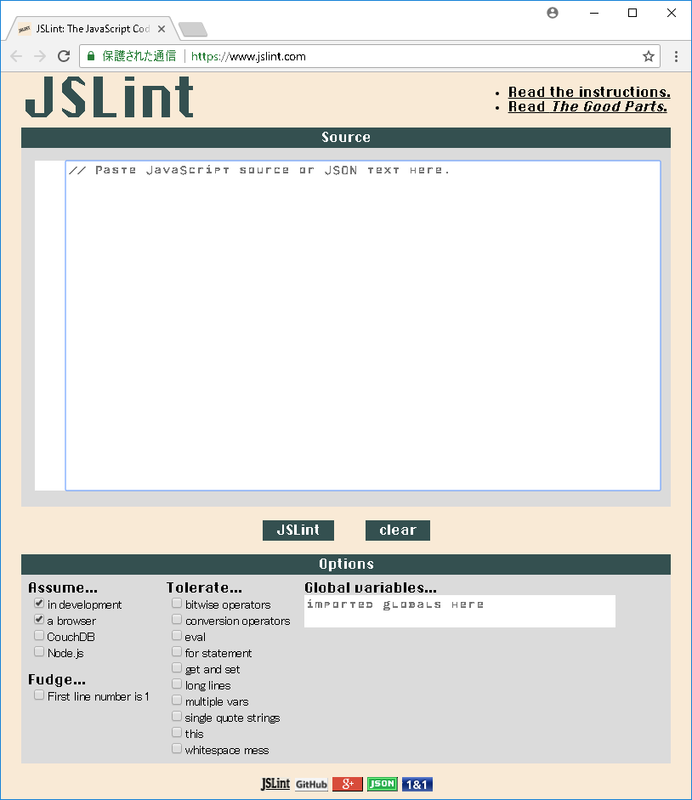 Java Script coding conventions are 3 sites. - Get the W3C mark! 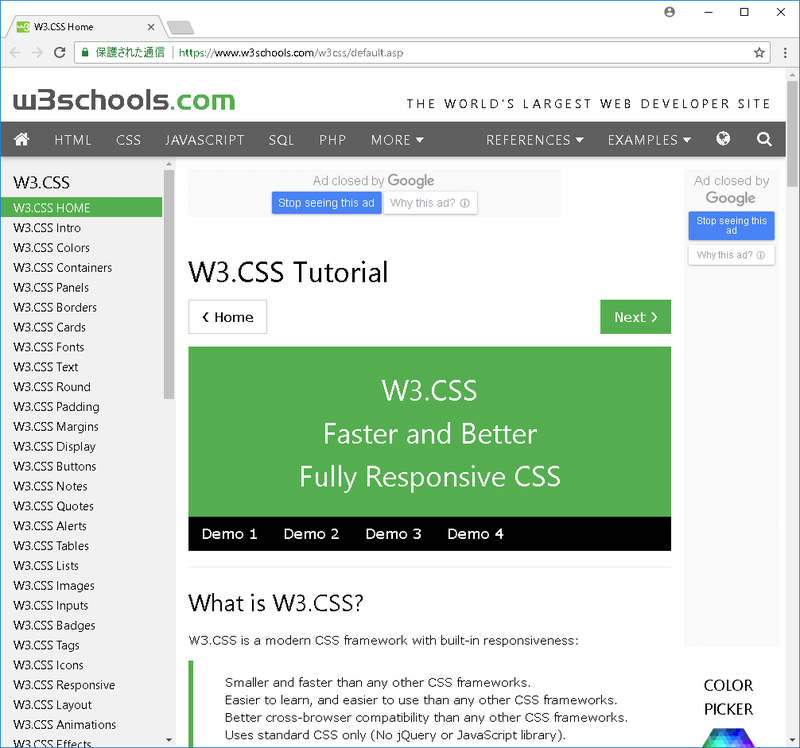 CSS coding conventions is 1 site. - Stop make according to your planing at first! Make plan according to your abilities at first. - Think about wonderful things than bootstrap 4. Use it if you can not imagine it. - Use existing ones when you want to do a common design. - Stop the production! Get a machine that evaluate for your coding at first. 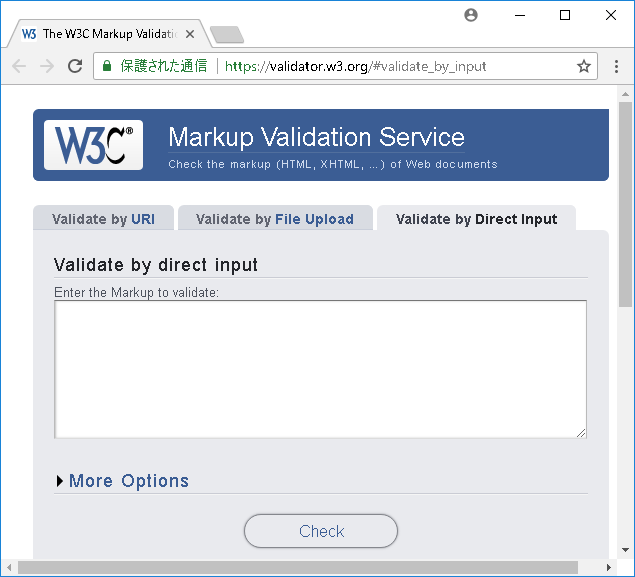 W3C Markup Validation Service 良い - Good! 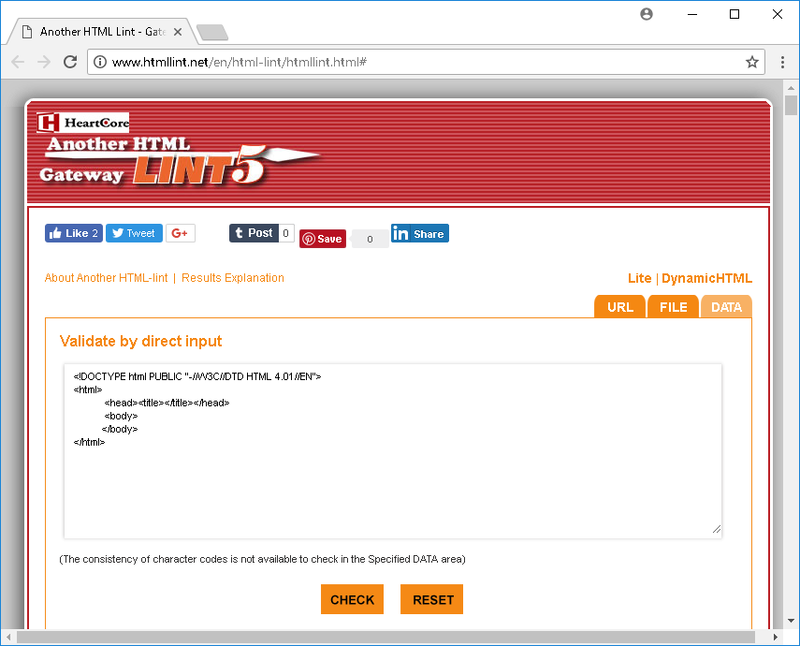 Another HTML LINT5 Gateway すごい - Great! JSLint 厳密 - Strict! オタク向け - Otaku! 仕事も忘れてはまる - Crazy! 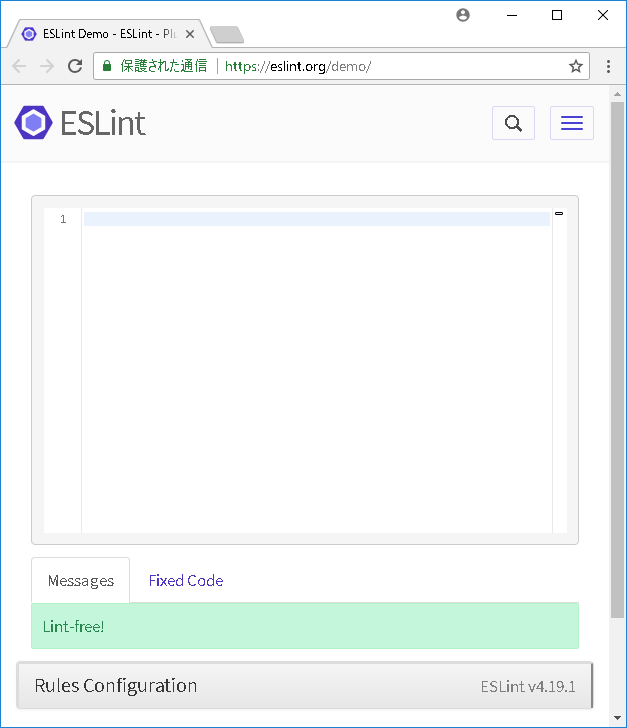 ESLint 良い - Good! 将来性がある - Hope! 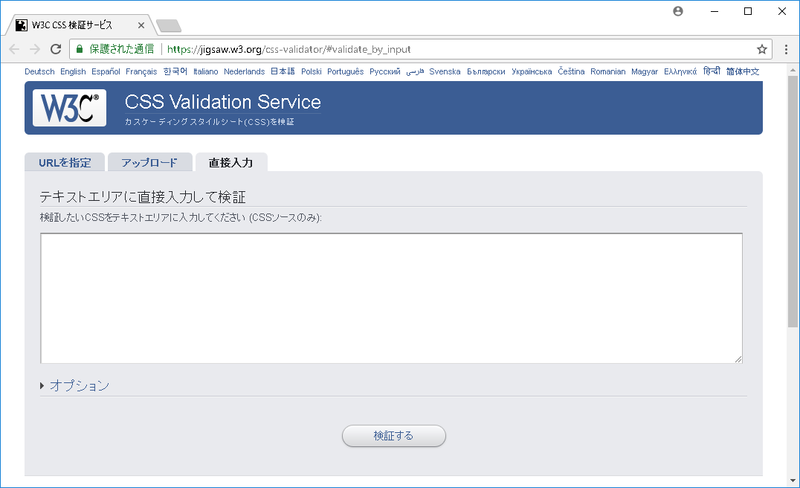 W3C CSS Validation Service 良い - Good! 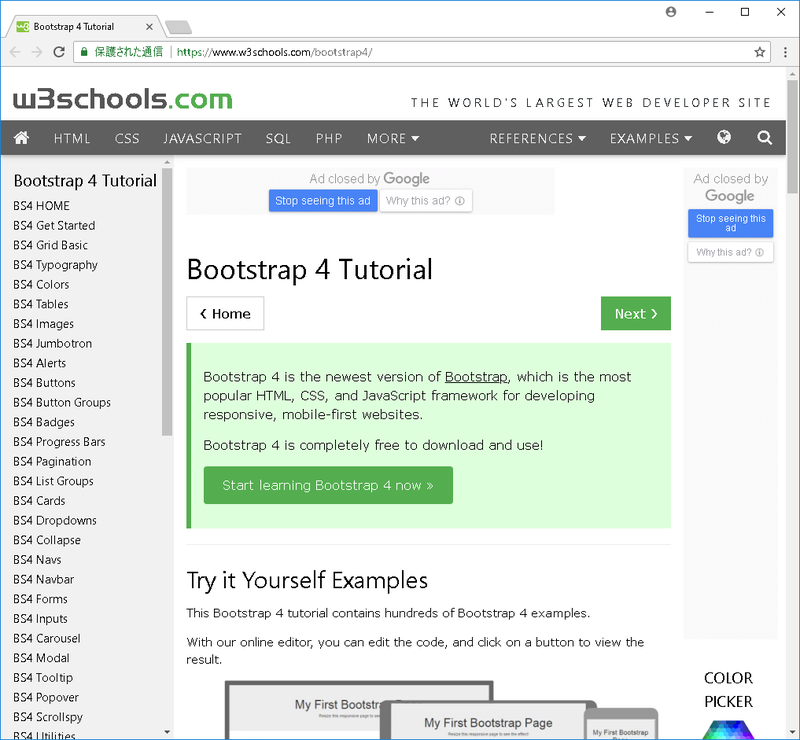 Bootstrap 4 Tutorial すごい - Great! 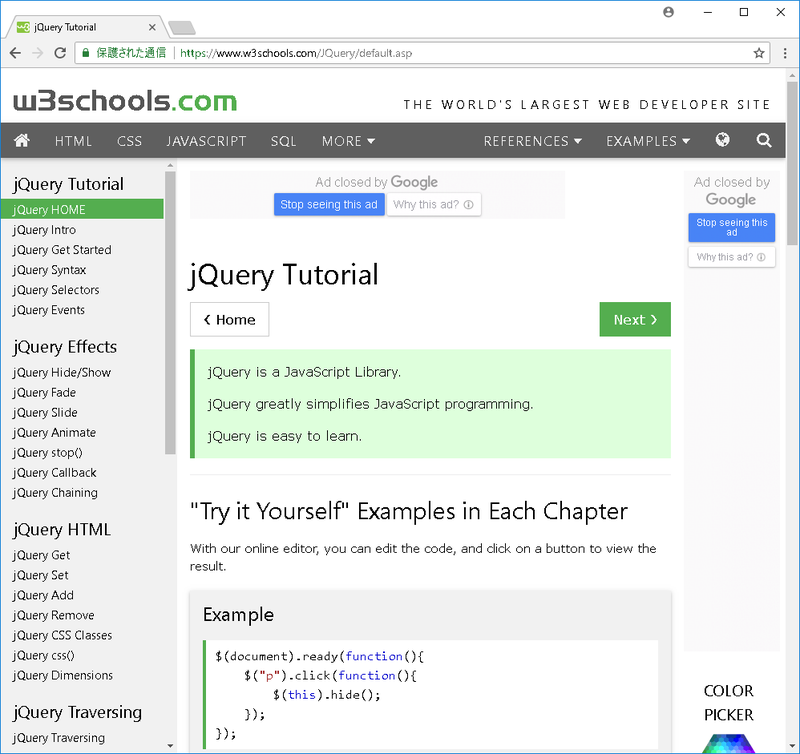 jQuery Get Started 良い - Good!